It’s a bold claim isn’t it? We’ve Printed Labels For Over 40 Years! 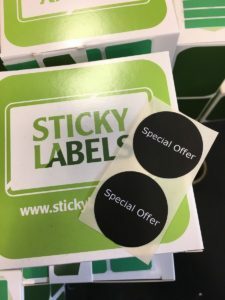 Sticky Labels is our online trading name; Vine Lodge Products was set up in 1974 by Leslie Hall, the father of the current proprietor Gideon, who took over in 2001. In the early days, Vine Lodge was the family home and work place but now we work from a converted chapel – and Vine Lodge is the family home. So with 40+ years of label printing experience, that makes Sticky Labels a second generation label printer! The way the business works and the way we print may have changed significantly, but the company ethos is still the same: We pride ourselves on good relationships with suppliers and customers to ensure we provide the best quality at a reasonable price, no matter what the order size! We hate it when we go to buy something online, get to the checkout and get a nasty shock with the additional dispatch fees. The cost of postage can even put us off buying sometimes if it seems particularly high. That’s why the price you see is the price you pay. A lot of companies won’t do that so it seems cheap, but by the time you’ve messed about creating your stickers you’re committed to buying and you’ll often accept the high postage fees just to get the job done. We don’t think that’s fair and nor should you. We wish more companies would keep their postage costs transparent from the start. We guarantee to print your labels within 2 working days and have your labels dispatched by 1st class post or 24 hour delivery. So not only is the postage free but it’s fast! 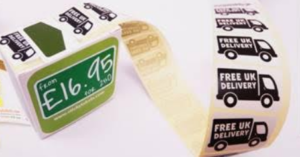 Of course, that may not be fast enough for everyone so we also offer a premium service for labels in a hurry. If you don’t want to miss a deadline then you can pay a little extra for priority delivery to ensure it’s with you for the next working day. When you’ve been in the same industry for over 40 years, you see how the times change and technology evolves. 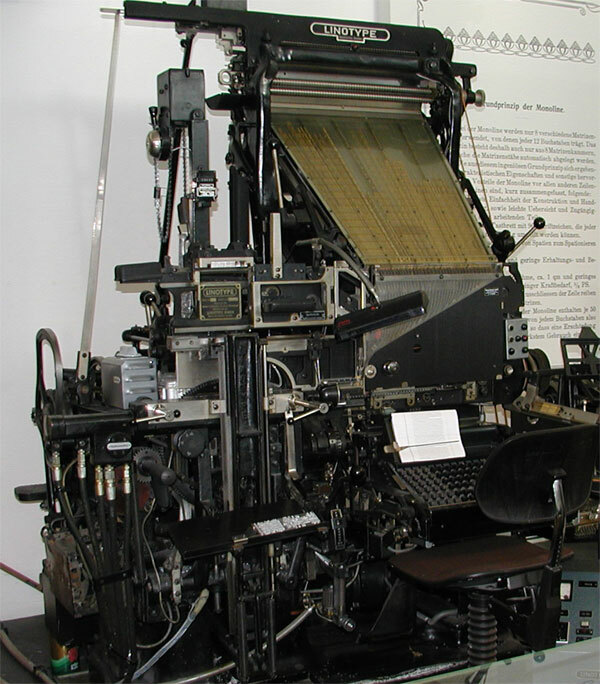 None more so than within the printing industry. Every year we update just that little bit more to ensure we have the very best quality, digitally printed labels on rolls, in dispensers and on sheets. We ensure that whatever kind of stickers you need, we have them and in a format convenient to you. It’s not just the printers either. We use a variety of programs to create the labels and we’re always looking for ways to improve the experience of ordering with us. As I write this (January 2017) we are currently updating the website and the label builder to make it more intuitive and easy to use… This process of refinement and improvement never stops. It is a hefty investment for us. But it means we have a lot of training to keep up with. It means transporting and installing some VERY large printers. But it’s worth it because it makes us the best at what we do. We strive for quality and the only way to achieve that is to stay ahead of the curve. We value relationships and it’s important we treat others as we’d wish to be treated. This means that we run the business with you in mind: The customer. We want you to come back, feel cared about and tell other people that we are the best place for printed labels. We don’t like arrogance and we don’t like outrageous claims. We work hard to be the best and although we may use the latest technology to print our labels, it’s our old-school values that keep us where we are. Let us prove to you just how great we can be, visit us, design your labels and place an order now!